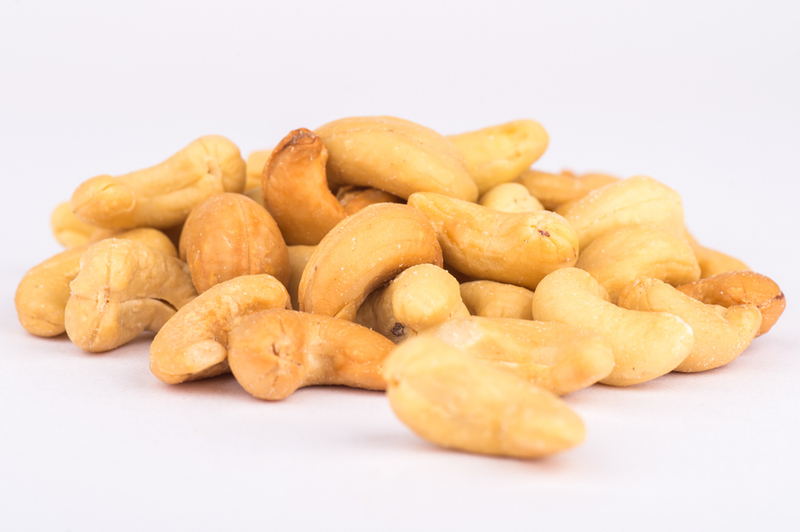 Product has been obtained through roasting and salting shelled cashew nuts. Should have a consistent characteristic shape. Cashews Nuts (94%),Rapeseed oil, Salt.